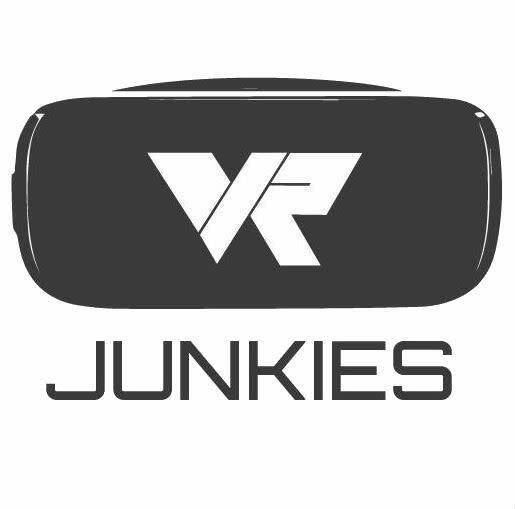 VR Junkies is Utah's first and only Virtual Reality Arcade! 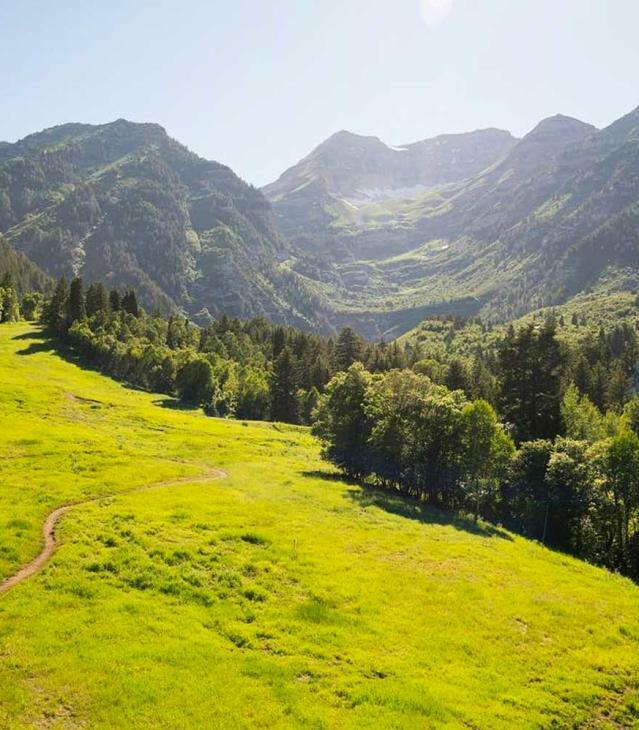 This is a unique experience you won't find anywhere else! 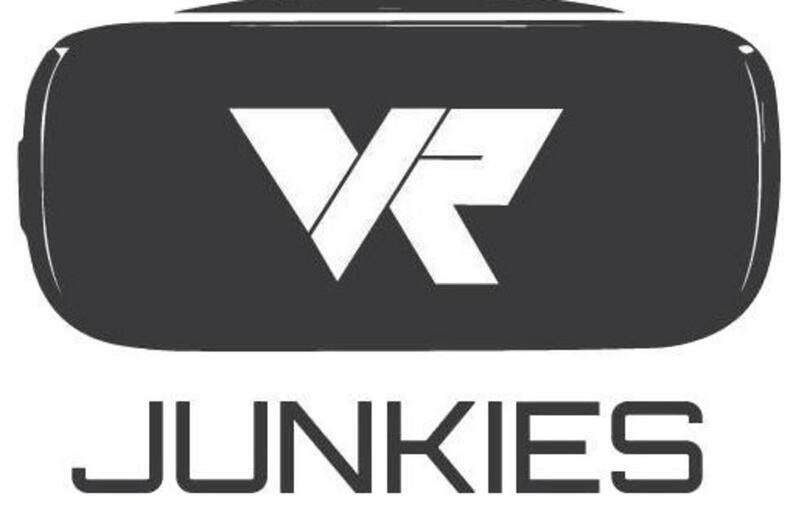 VR junkies specialize in all things VR from the simple phone based headsets to cutting edge full body motion systems. Check out our selection of games, head over to our storefront, and have an incredible new VR experience. Come visit us at our location inside the University Mall.